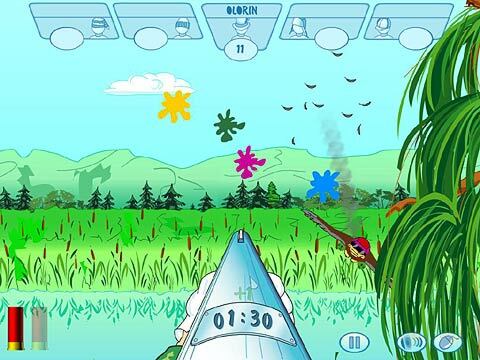 Try a new fun online shooter Jet Ducks from Wellgames! A treat for the fans of trendy cartoon graphics and classic arcade-shooter mix. The task of the hunter ... oops! - the player is simple: kill as many ducks as possible. But beware - those creatures can shoot you as well. So, charge your rifle and stand out against the Jet Ducks! Use your mouse to take aim at fowl and be fast enough or another hunter may hit your target in this fun multiplayer shooter. Try top iPhone puzzle online for free! 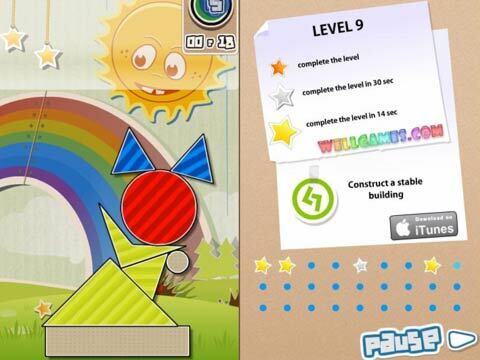 Finger Physics has won the hearts of iPhone owners for a good balance between challenge and fun. So, seize an opportunity to play it right now in flash at no cost! 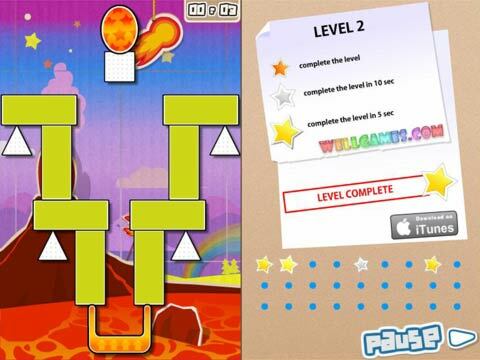 Grab your mouse and challenge your logic with 27 mind-blowing levels. Build towers, connect magnets, break obstacles and earn medals as you discover 4 play modes of this addicting learning game. Take advantage of new features and have even more fun playing on your device.